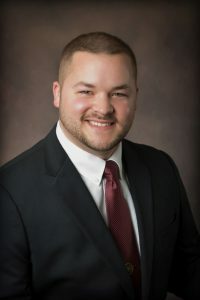 Zach Zabel is a partner in the New London Area Community. 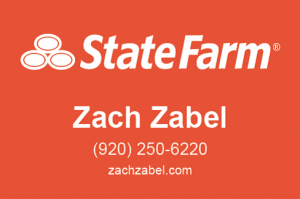 Being a State Farm Agent allows Zach and his team of licensed professionals to help people manage the risks of everyday life, recover from the unexpected, and realize their dreams. 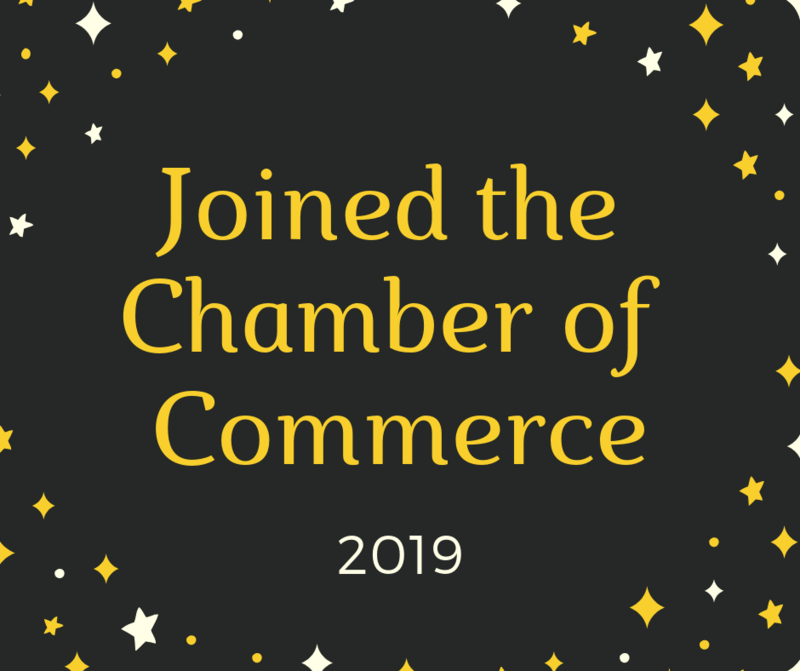 In addition, when you choose to do business with Zach, you choose to support the New London Area Community. As a Wisconsin native, Zach is proud to support outdoor recreation and the lifestyle that comes with it. As a military veteran, Zach is proud to support local veteran organizations. As a father, Zach is proud to support the local school districts. As a customer of Zach Zabel’s State Farm Agency, you choose to support the New London Area Community.